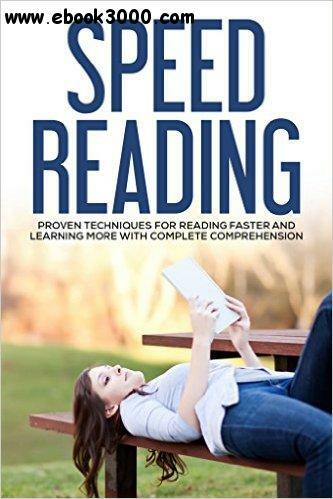 Speed reading is a relatively new idea. This might be because of the flood of new information with great historical inventions such as the printing press and the Internet. In the past, just being able to read was a big deal that was mostly exclusive to the wealthy and well-connected. But now so many people can read and there are just so many things you need to be able to read and understand that it becomes critical to be able to read at a fast pace. Take a look through this guidebook to learn everything you need to know, as well as some great tips and techniques to get started, about speed reading to help you to really enjoy this process. Speed reading can help to improve your life in no time at all. Giving just 30 minutes a day to practice can make such a big difference and soon you will be able to zip through information with full comprehension in minimal time.